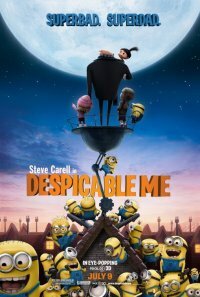 If you love great, animated comedies, Despicable Me is one of the titles you won't want to miss on Netflix. The main character in the movie is Gru, a supervillain with the intellect to concoct elaborate schemes to reach his goals, no matter how terrible. 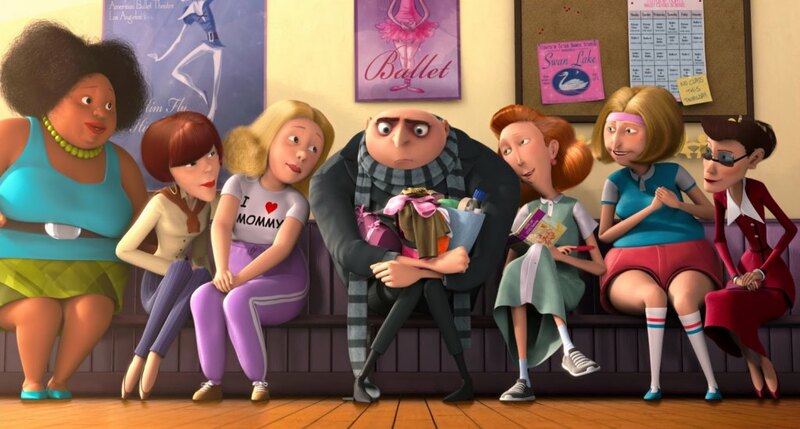 As part of his scheme, Gru adopts three girls and decides to use them as part of his plan. 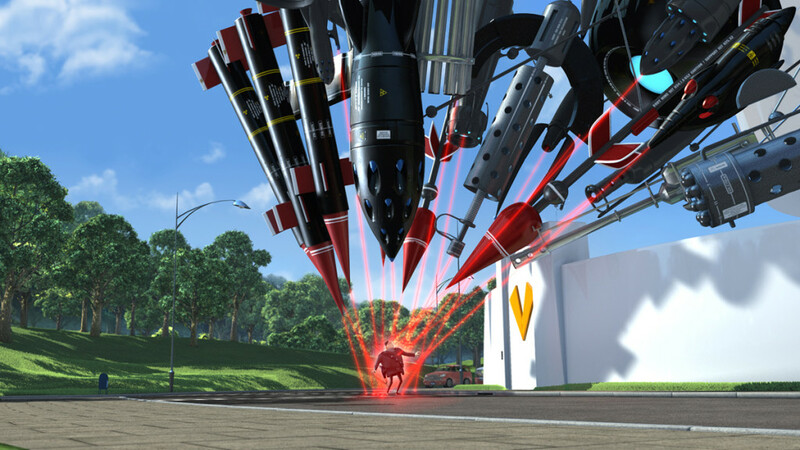 Vector is Gru's greatest rival who steals Egypt's Great Pyramid of Giza. When Gru learns of Vector's theft, he comes up with a more elaborate scheme. 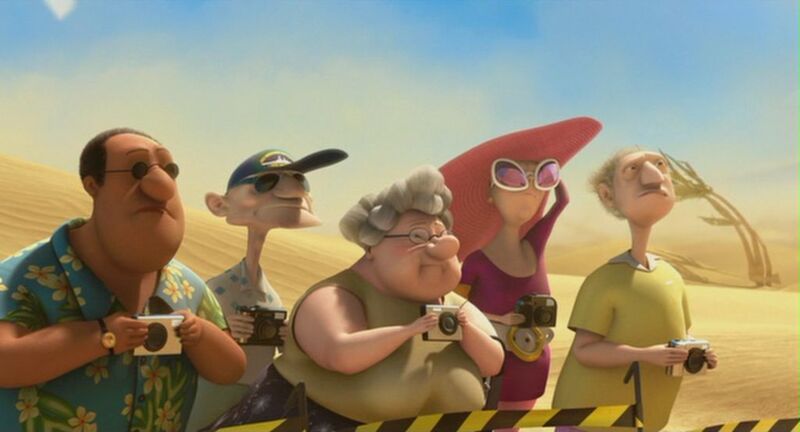 Gru (Steve Carell), is a supervillain who finds out that a rival by the name of Vector (Jason Segel), has stolen the Great Pyramid of Giza in Egypt. According to Gru's colleague Dr. Nefario (Russell Brand), Vector has made all other supervillains appear to be lame and inferior. Gru's pride is destroyed by the news, so he devises a more elaborate scheme. Gru always wanted to be an astronaut from the time he was a child, but was always discouraged and put down by his mother, Marlena (Julie Andrews). Since Gru has no hope of ever being an astronaut, he decides to steal the moon. A shrink ray is necessary to shrink the moon and steal it, but the plan is so expensive that Gru has to get a loan to finance his scheme. Mr. Perkins (Will Arnett) from the Bank of Evil agrees to finance the scheme, but Gru has to obtain the shrink ray before he can get the money. Gru's evil scheme includes adopting three orphan girls. Margo (Miranda Cosgrove), is famous for being wittier than her sisters. Edith (Dana Gaier), is the most rebellious of the three sisters. Agnes (Elsie Kate Fisher), has an obsession for unicorns. He believes the girls can get into Vector's fortress to steal the shrink ray. They're selling cookies, so they have easy access to the fortress. 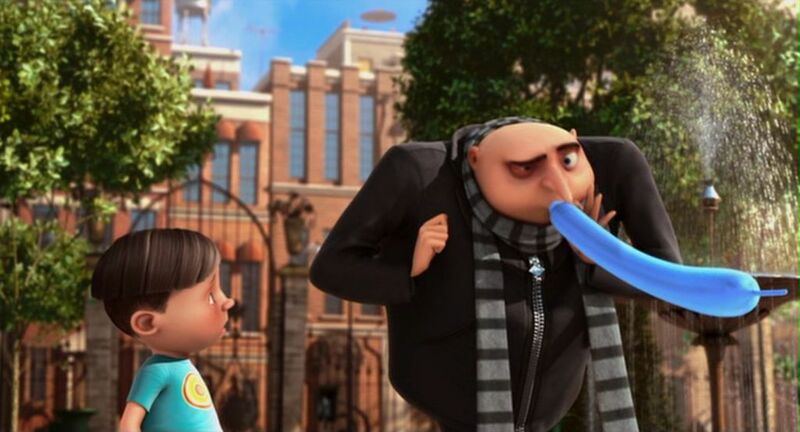 Gru finds it difficult to put his scheme into motion while keeping up with the demands of three young girls. The girls are free-spirited and rebellious, and have their activities including ballet lessons and recitals, which Gru understands nothing about. 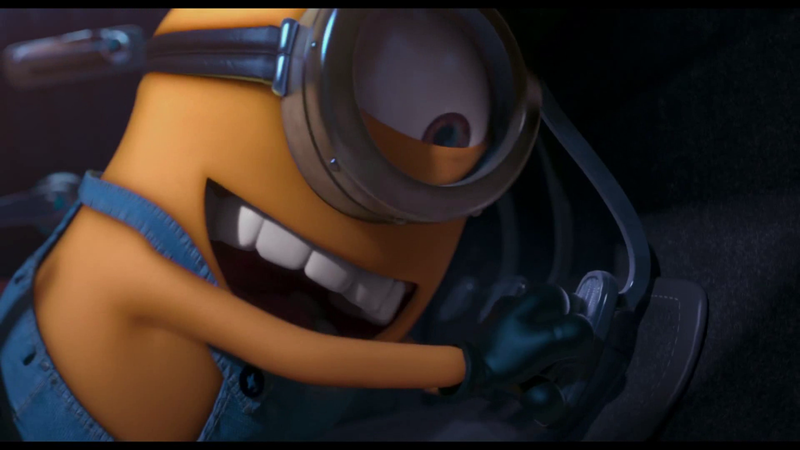 Gru finds that he's a failure and decides to abandon the girls, but the situation takes a deadly turn. 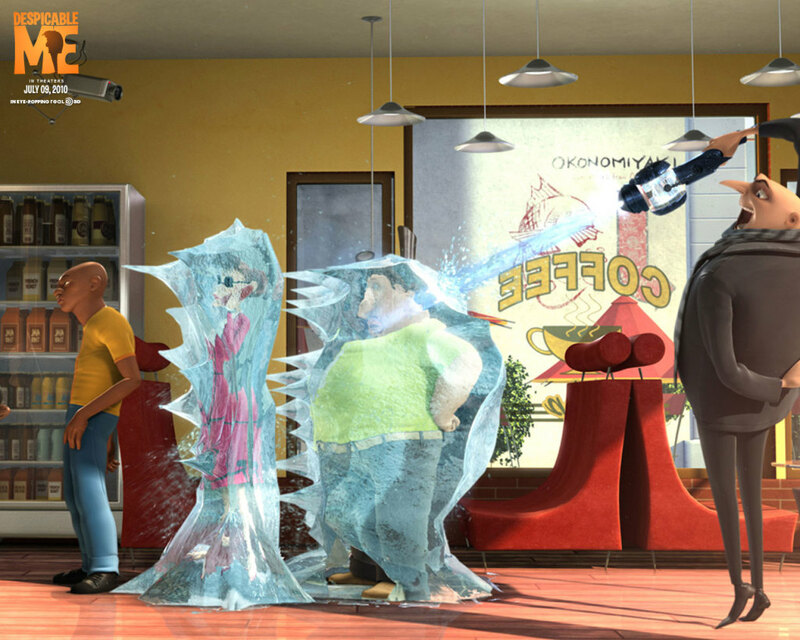 Vector comes up with a scheme to thwart Gru, with the help of Mr. Perkins. To find out what happens to Gru and his new found family, make sure to get this title on Netflix. Despicable Me is a production of Universal Pictures and Illumination Entertainment, with a release date of July 9th, 2010. 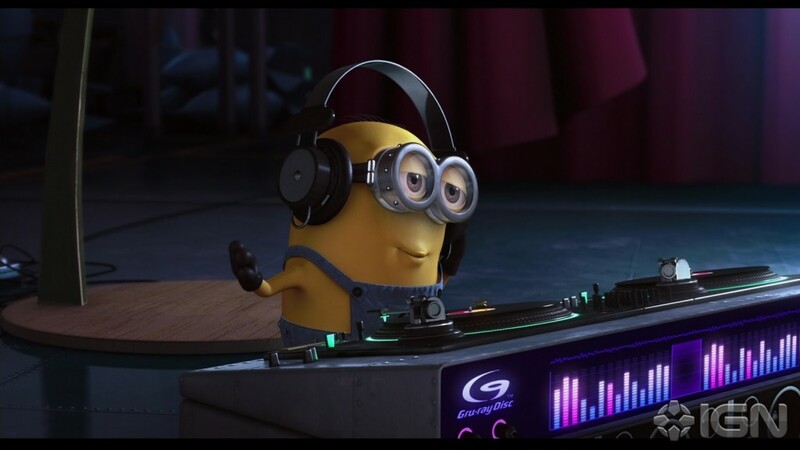 Despicable Me was the first movie Illumination released. Pierre Coffin and Chris Renaud directed the movie, which was based on an original story written by Sergio Pablos. The movie cost $69,000,000,00 to produce and grossed $543,113,985.00 at the box office worldwide. A franchise with a series of movies was created after Despicable Me's release. 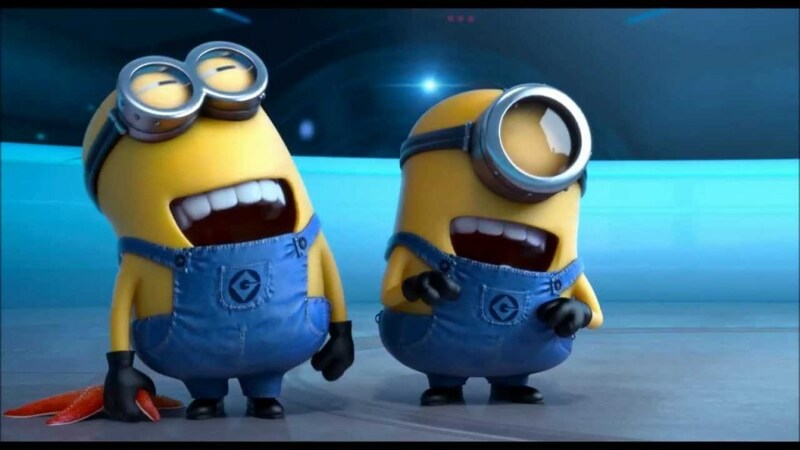 Some of Gru's minions are the featured characters in a sequel for 2015 and a third movie for 2017.